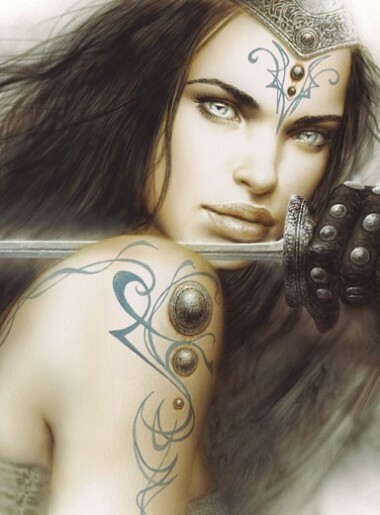 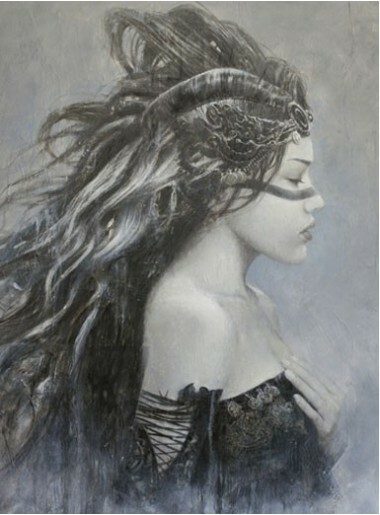 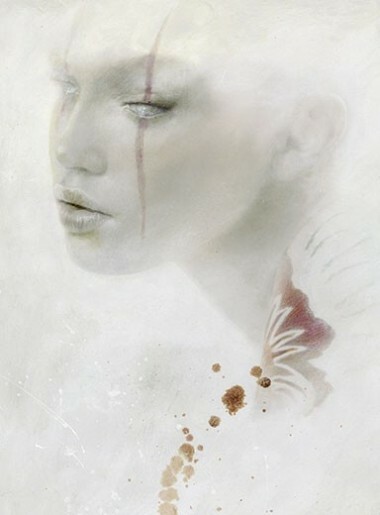 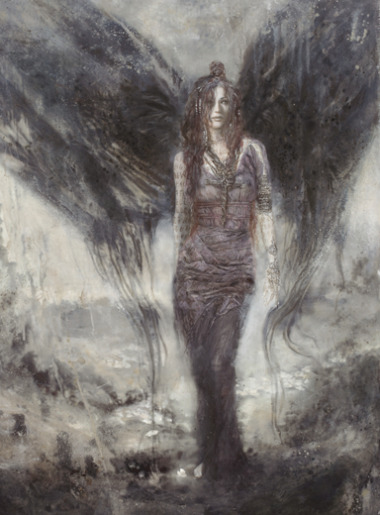 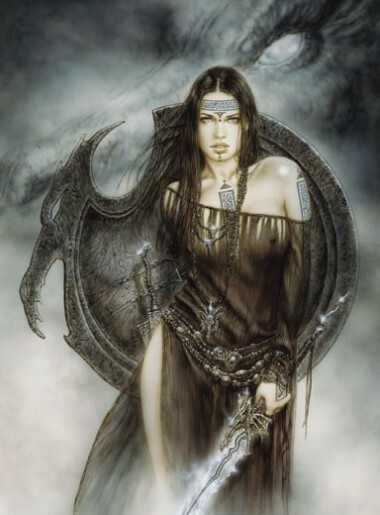 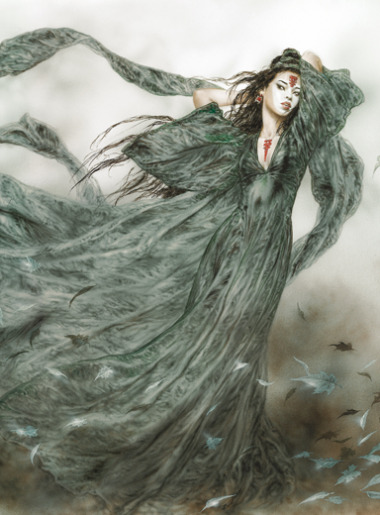 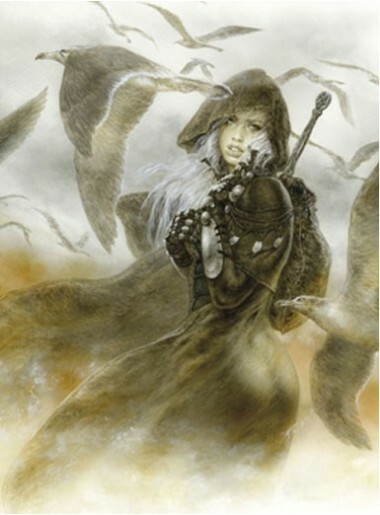 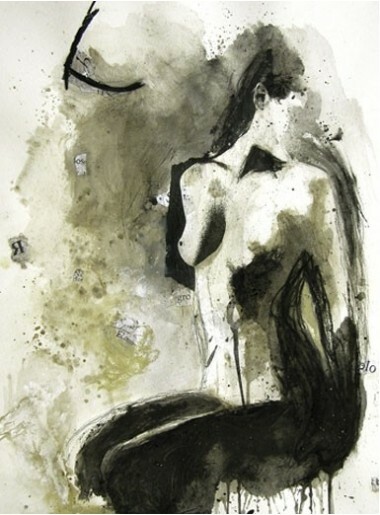 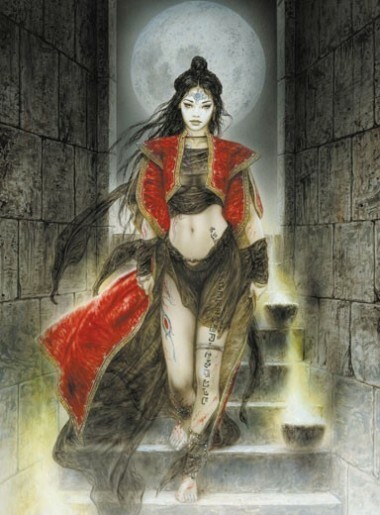 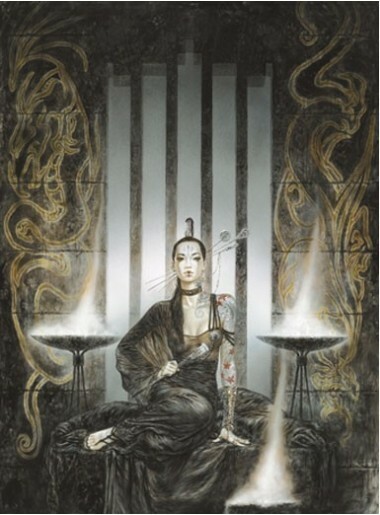 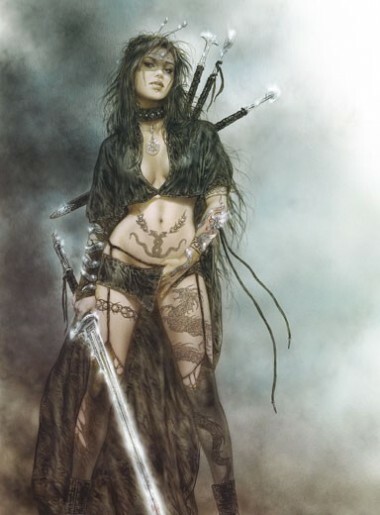 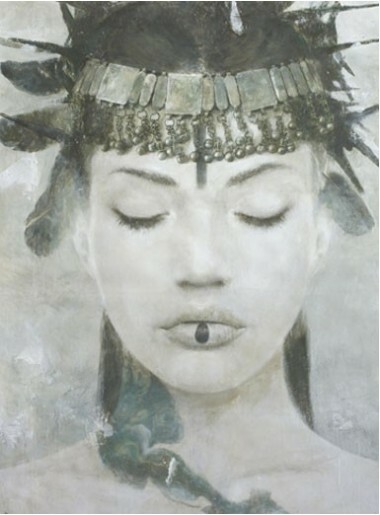 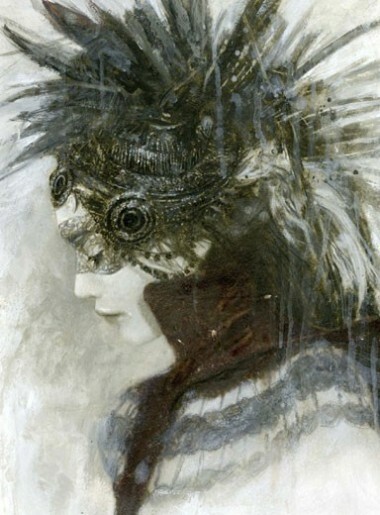 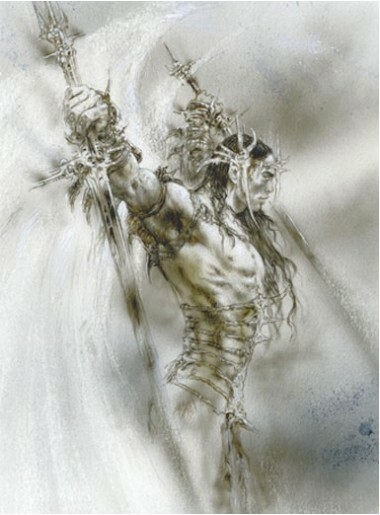 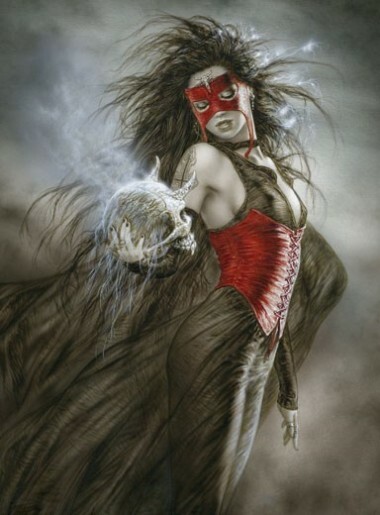 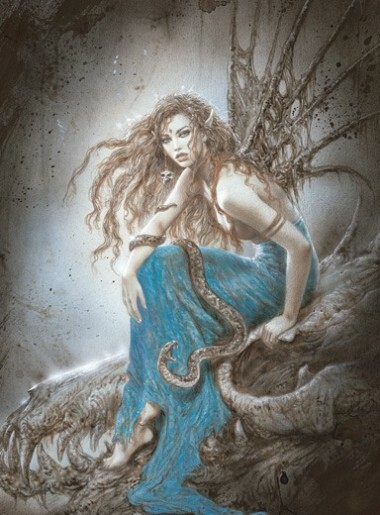 Luis Royo has approached eroticism from many different angles. 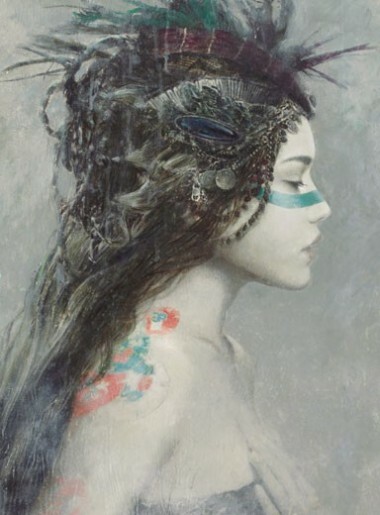 Here, his fantasy landscape and delicate chromaticism make this work doubly suggestive. 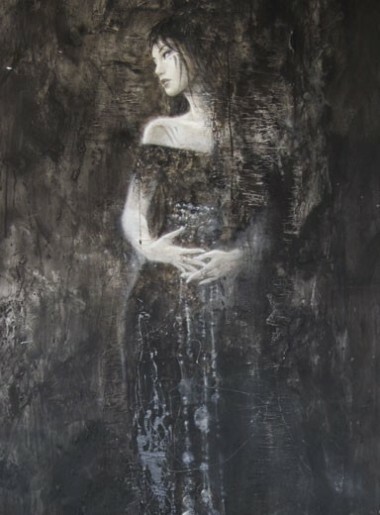 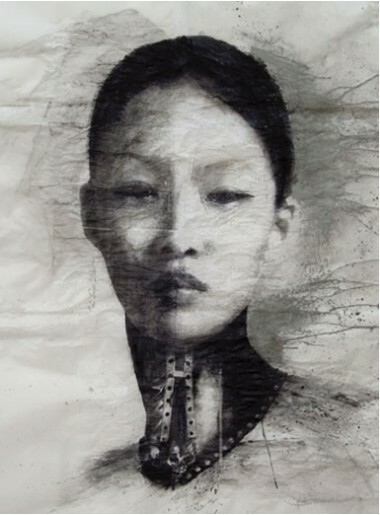 The expressive beauty evoked by the painter’s lesbian images goes beyond what we merely see, to leave us with a taste of refined sensuality and intense elegance.